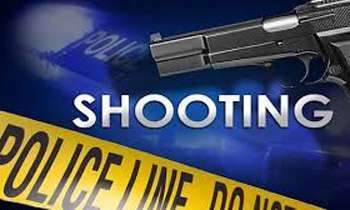 A 30-year-old man was shot dead in Kaldemulla Junction, Mount Lavinia a short while ago, Police said. OMG ........ now they might raid massage parlors around that area to find the killer. Crime in angulana and kaldemulla wont stop untill the person who sell drug in the guise of salt seller in a mophed caught and put behind bars, i dontt understand why mt lavinia police is this inefficient. Angulana kaldemulla famouse for crimes, we need efficient police, we as a public can not complain police since there are drug dealers agents in police service, we dont want to be killed.